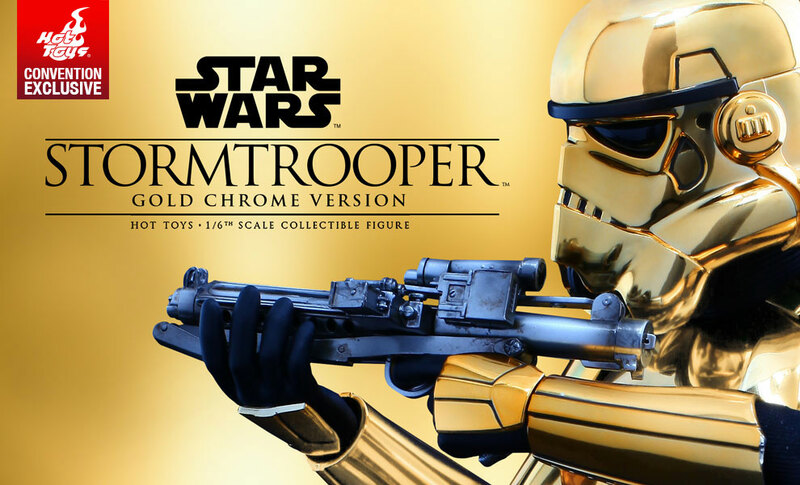 Hot Toys Gold Chrome Stormtrooper PreOrder on SideShow AVAILABLE NOW! Hot Toys Stormtrooper Gold Chrome Ver. preorder is available now on SideShow! Limited Availability, $219.99 with NRD. No Flex Plan available, ships July 2016 - Aug 2016. Full details and pics available here.